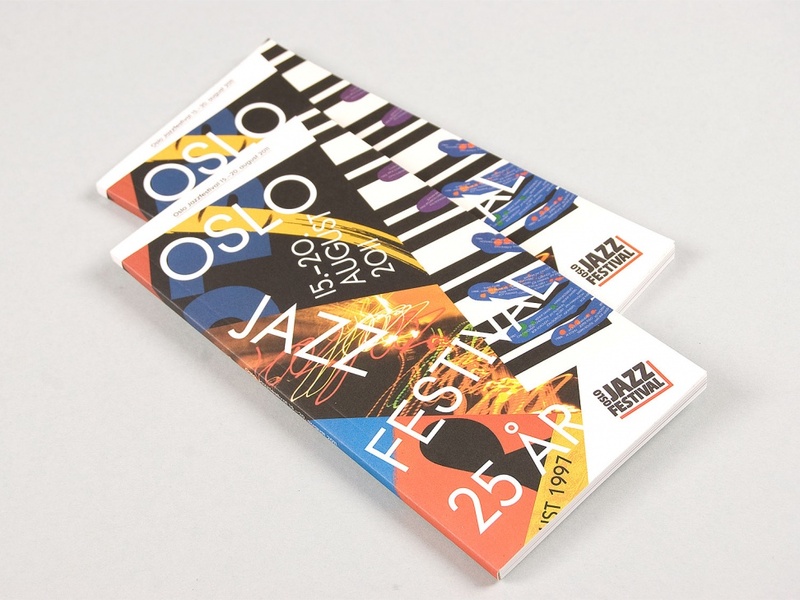 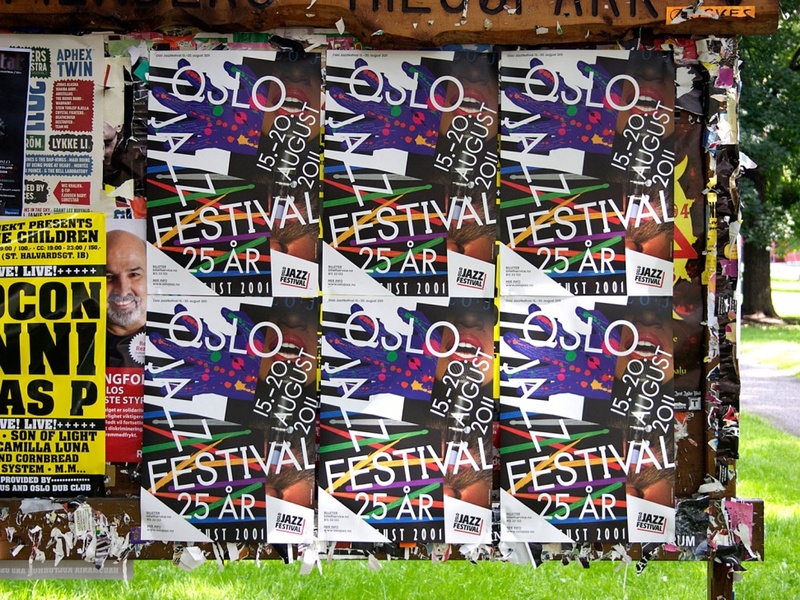 In 2011, the Oslo Jazz Festival celebrated its 25th anniversary. 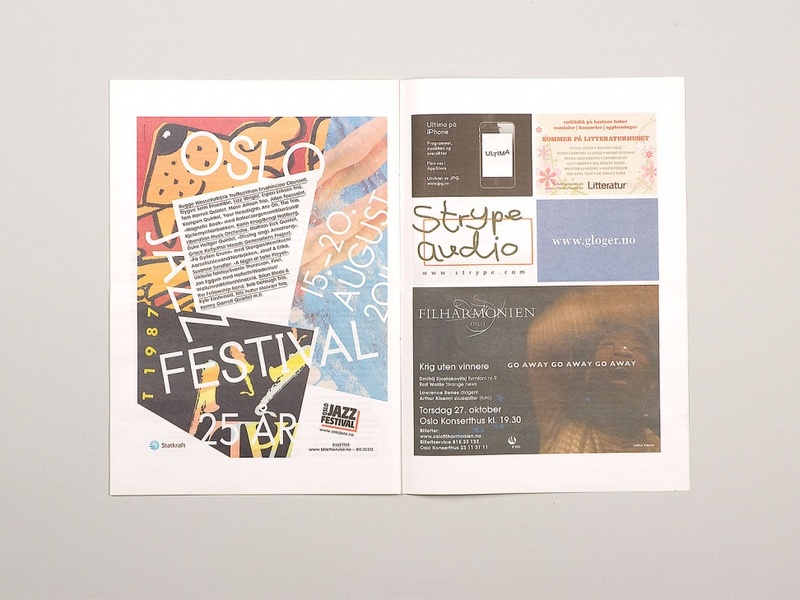 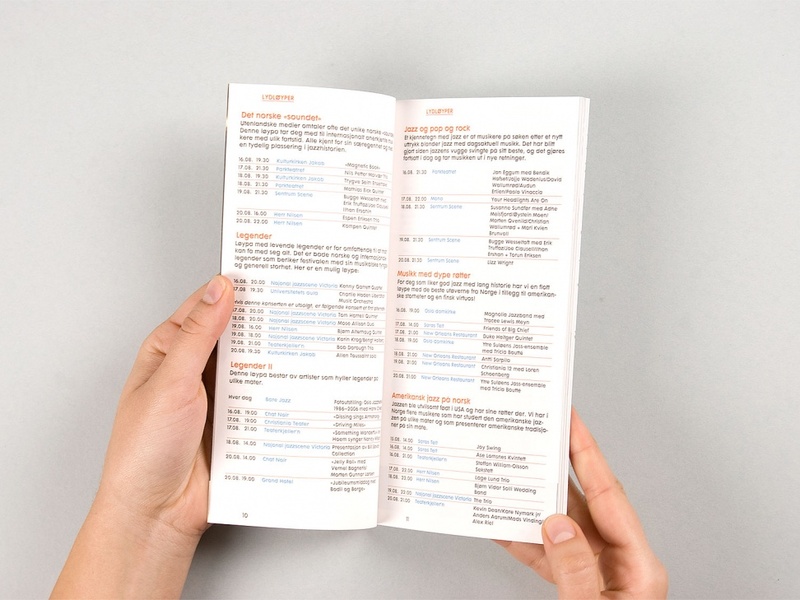 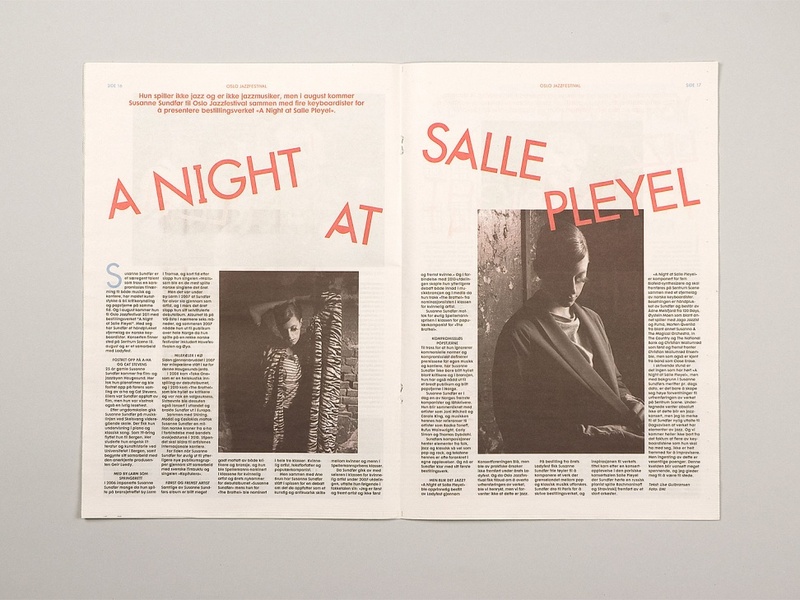 We drew upon this by creating collages from designs for the festival throughout its 25-year history. 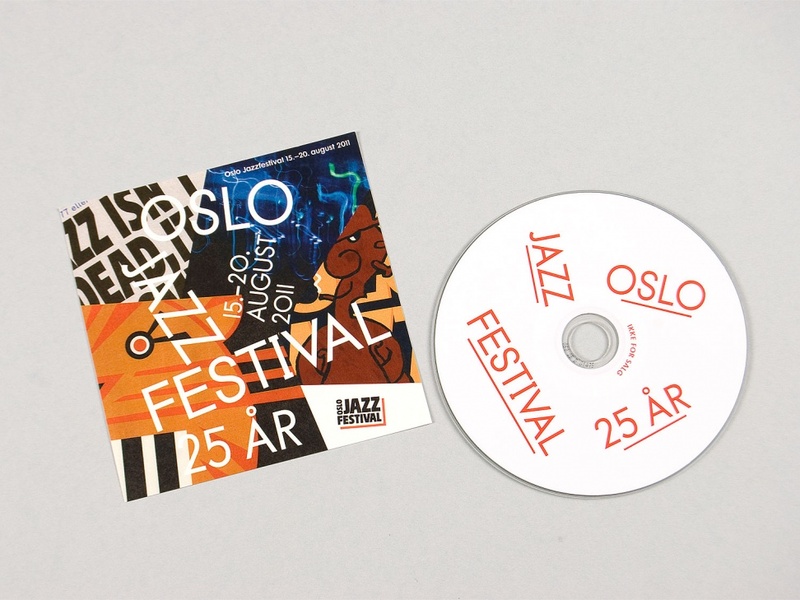 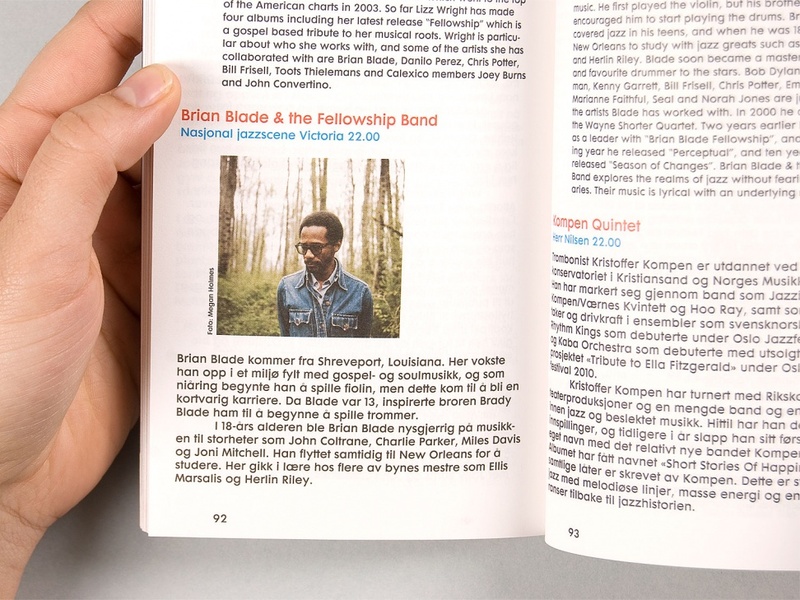 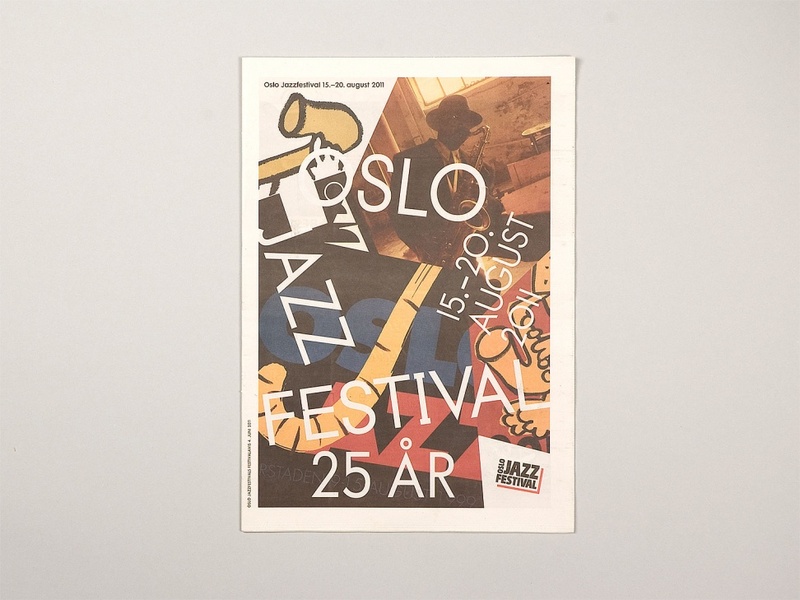 The original identity of the Oslo Jazz Festival was typographically based on the Futura typeface and we worked with Yassin Baggar to create some new variations and rather playful interpretations for the Oslo Jazz Festival headlines.